This catalogue contains product details of Analytical Reference Standards for Ion Chromatography from High Purity Standards. 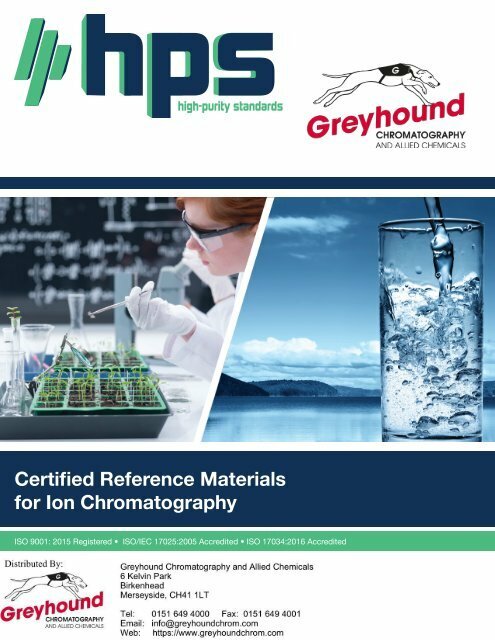 If you have any questions about High Purity Standards products or wish to discuss the pricing and delivery of products from this manufacturer, or any of the many other Manufacturers we represent, please do not hesitate to contact us either by email Sales@greyhoundchrom.com or rachel@greyhoundchrom.com (Greyhound Chromatography’s Sales Manager). We are proud of our long-standing relationships with our customers and agents.  We value our agent network highly and are constantly looking to appoint new agents with the right expertise, in areas where we are not represented. Please email sales@greyhoundchrom.com if you are interested in becoming one of our agents. Visit https://www.greyhoundchrom.com for a full range of Chromatography consumables, including Certified Reference Standards and Materials, Solvents, Reagents and Laboratory Chemicals.